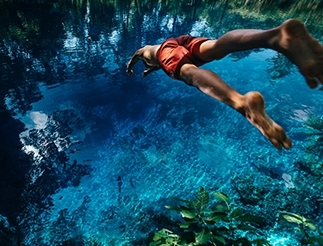 Fancy yourself as a bit of an action hero? You'll enjoy paintball, which is certainly a unique afternoon activity for older families. Australia and New Zealand have varying age restrictions from state to state – minimum age for paintball is 16 years in ACT, NSW and Victoria, 15 years in Queensland, 12 years in Western Australia and 10 years in South Australia, although some centres offer modified games to allow for eager junior players. So make sure you’re old enough, get a group together, whack on that protective gear and join in some serious Capture the Flag. 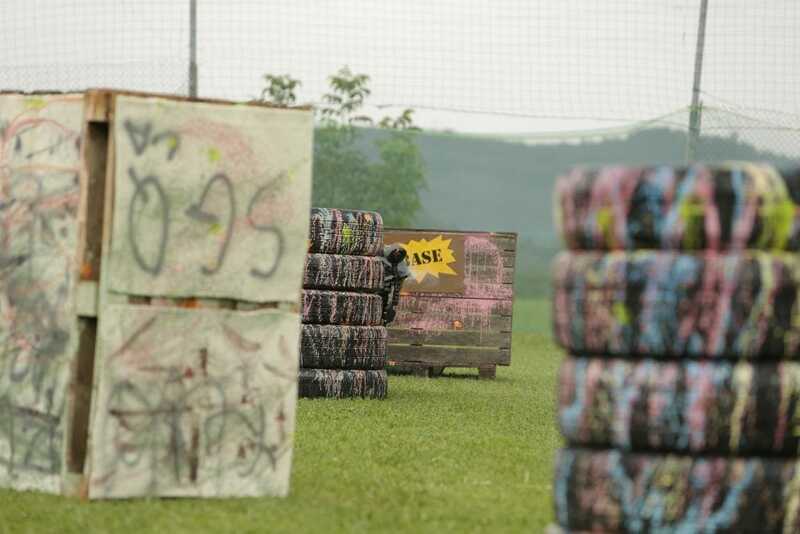 Here are some kid- and teen-friendly paintball fields to scope out. WASP Paintball in Perth offers both paintball and laser tag games in a really cool setting. Different fields will see you and your friends crawl, jump and hide through a combat zone, an abandoned theme park or an urban jungle. School holiday programs are fully supervised, and there are birthday packages available for kids over 12 years. All children wear a chest protector. 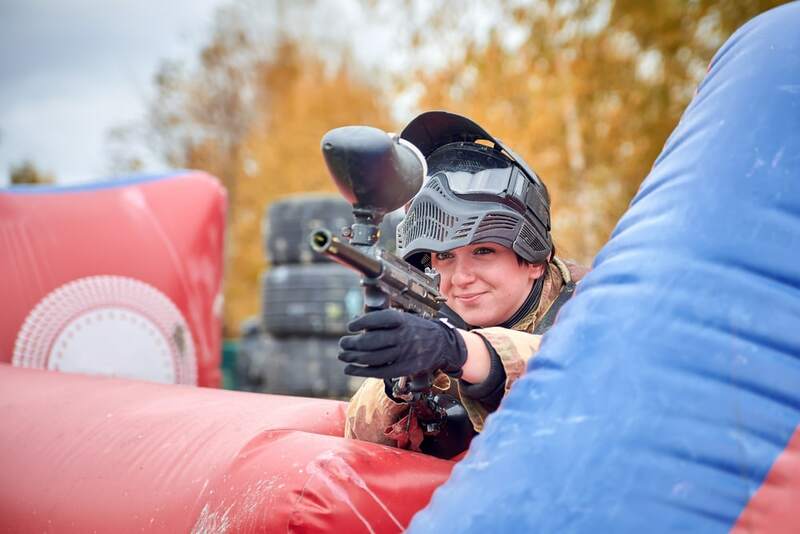 At Hot Shots Adventure Park in Melbourne, 16 year olds can dive in on the paintball action, and anyone over 10 years can opt for the Kids Paintball. This is a low impact version that includes full head protection, set against the cool backdrop of a Stephen Spielberg set or some special effects explosions. It costs just $45 for an hour and a half with unlimited paintballs. 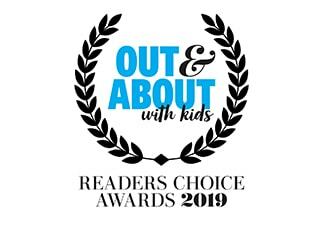 Another junior option can be found in Oakleigh and Little River – Splatball is especially designed for ages 8 and up, using a low-range pump action gun and providing unlimited paintballs. 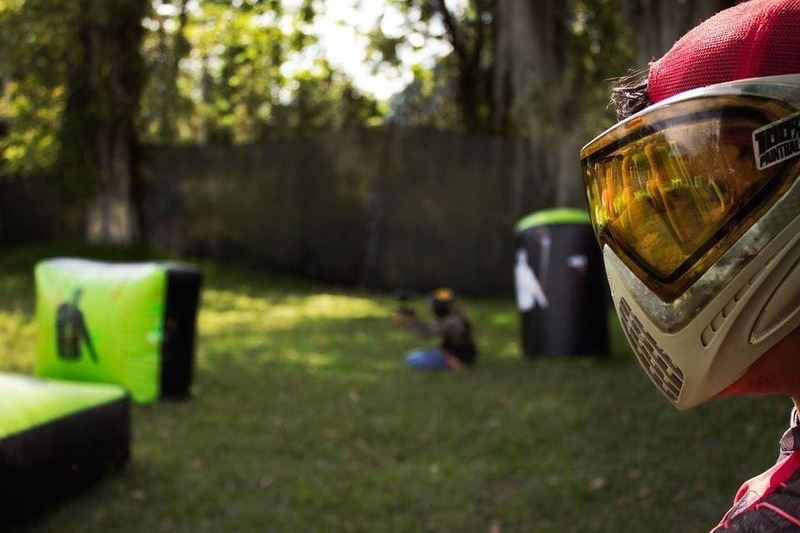 Brisbane is bursting with bigger and better paintball fields, including Top Gun Paintball which, at 60 acres and with 10 playing fields, is the largest in Queensland. Another local option is Skirmish Samford, famous for its military-style playing fields fully kitted out in forts and tunnel systems. At Mango Hill Skirmish, you can opt for laser tag over paintball if that’s more your style. 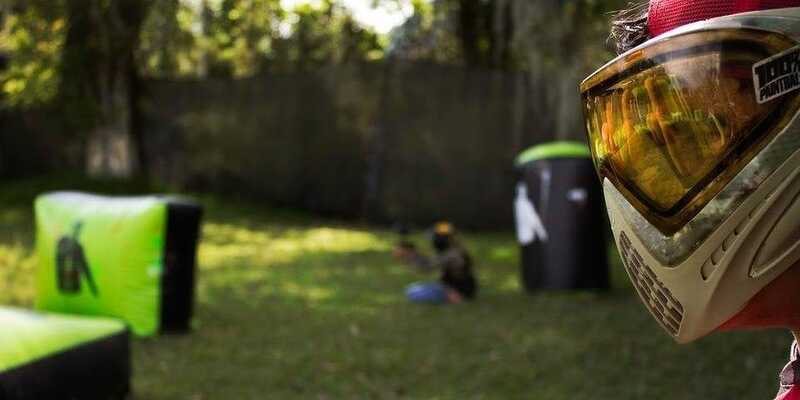 At Paintball Sports in the heart of the Kuitpo Forest, participants have a minimum age of 12. A great afternoon for teens and their mums and dads, make a day of it by enjoying the free BBQ facilities onsite – you’ll be hungry after all that adrenalin and action! Adelaide is also home to a Delta Force Paintball field, which has branches in Sydney, Newcastle, Melbourne, Brisbane and Perth as well. Delta Force run a Young Gunz package for teens under 17 years that includes full head protection, body armour and requires parental consent. The largest paintball park in Sydney, Ultimate Paintball is found in the bushland of Camden, where you can ambush an airfield, conquer the trenches and stop a zombie apocalypse. This is one for older families, with NSW age restrictions limiting participants to 16-year olds and older. For a bit of a different experience, try indoor paintballing at Rockdale’s Die Hard Indoor Paintball centre which hosts special teen parties. Given the age limits, all participants need to provide ID. Anyone over the age of 11 can participate at Asylum Paintball in Auckland, where there is also a Kids option for younger enthusiasts over 8. Set in the spooky backdrop of an abandoned hospital, these paintball fields cater for teenagers in particular, hosting Teens Birthday Packages for groups of 10 that can include room hire and catering by Pizza Hell Pukehoke.